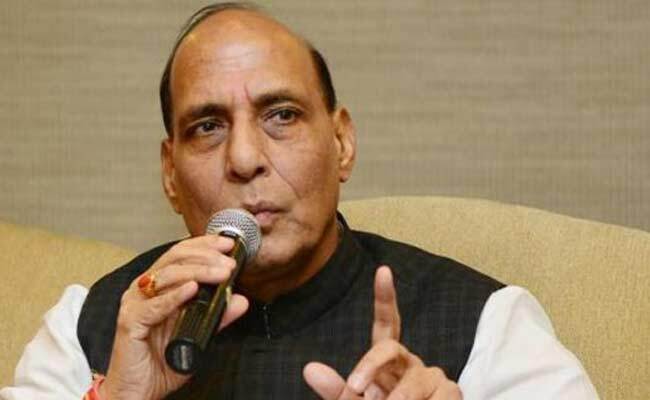 In a reference to Pakistan, Indian Home Minister Rajnath Singh said a neighbouring country is trying to destabilise India by encouraging “cowardly” acts of terrorism but our government will never let the nation bow down its head before anyone. “A neighbouring country of our, again and again, encourages terrorism and terrorist activities to harm India,” Singh said at the concluding ceremony of Chhattisgarh Rajyotsav, the 16th foundation day celebrations at Naya Raipur. Singh also said some countries were unable to stomach India’s rapid growth and were trying to destabilise the nation. Singh also re-affirmed his commitment to extend every possible support to Chhattisgarh in its fight against Maoists.